Chapter in 2017 Guide for Weed, Disease, and Insect Management in Nebraska, University of Nebraska–Lincoln Extension, Institute of Agriculture and Natural Resources (EC130), pp. 233-265. 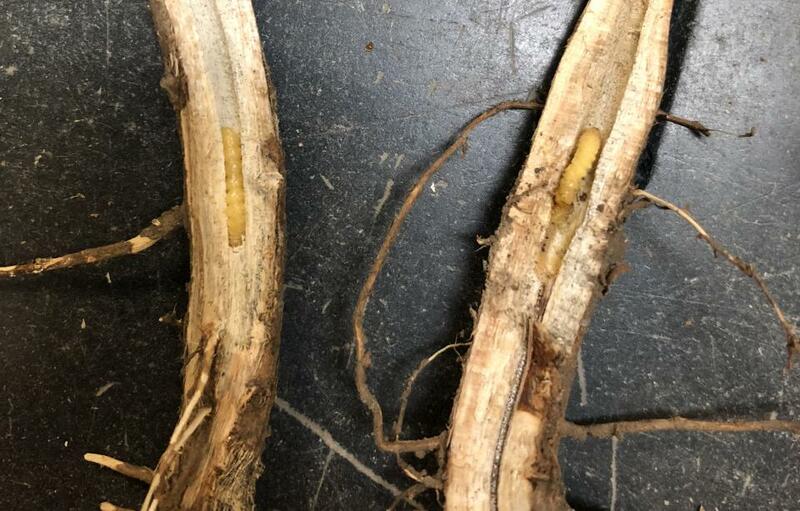 We have received several reports of stem breakage caused by Dectes stem borer in eastern Nebraska. 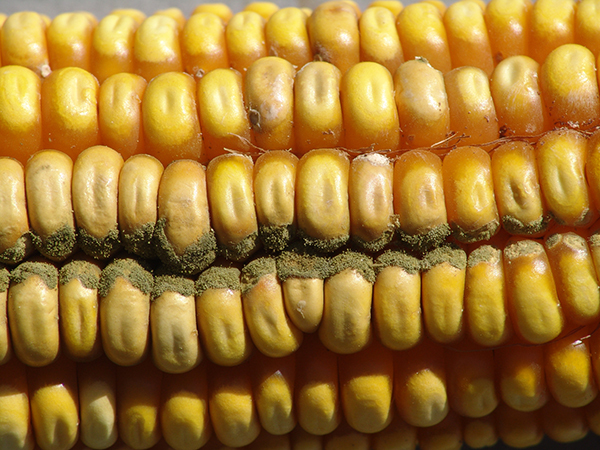 In some cases, these fields were not previously known to be infested with Dectes beetles. Dectes has been expanding its range in Nebraska soybeans. Most commonly it has been found damaging soybeans in south central Nebraska, but it has been expanding to the east, west, and north.